Were you watching Corrie last night? Because if you were, you probably know exactly what we're talking about. 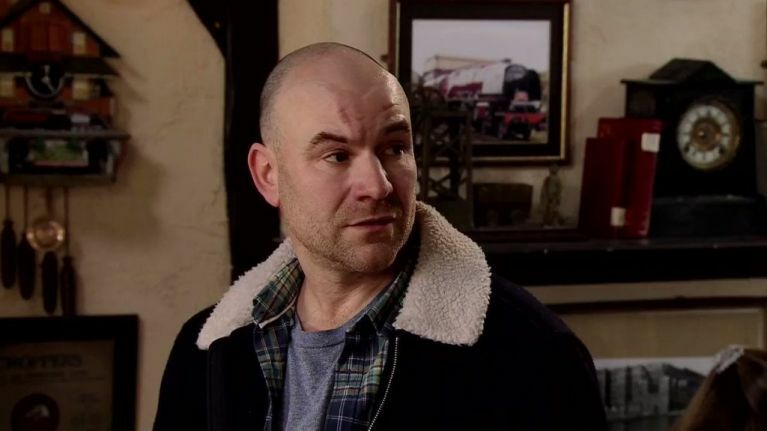 Coronation Street viewers were left in stitches last night after Tim came out with a rather odd phrase. After finding out his sister-in-law Gina was considering moving out to make space for Sally when she eventually comes home from prison, Tim did his best to convince her to stay. “You’re going nowhere,” he told her. Running back downstairs, Tim spat out the one-liner that left viewers rewinding the show to make sure they heard him right. Cue viewers everywhere spitting out their tea. Naturally, viewers took to Twitter to share their thoughts on the phrase.